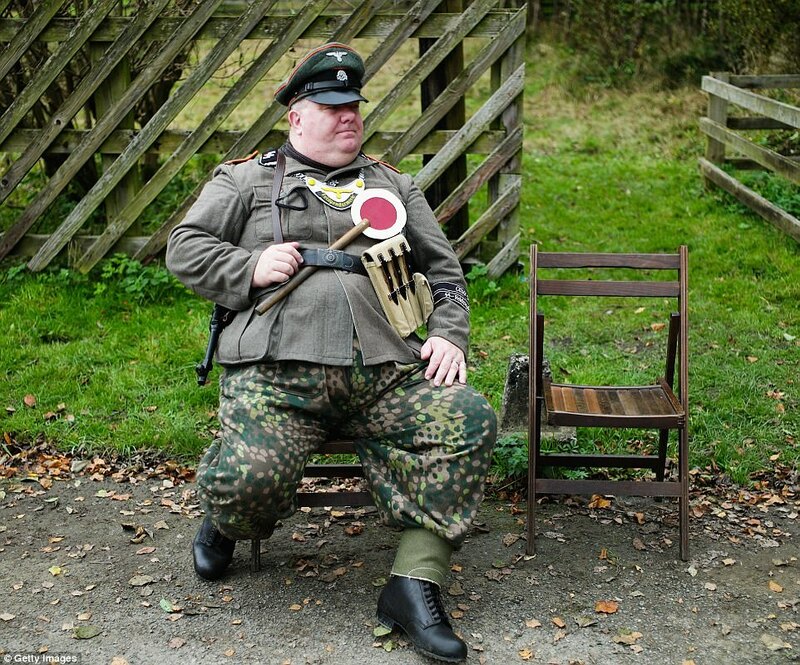 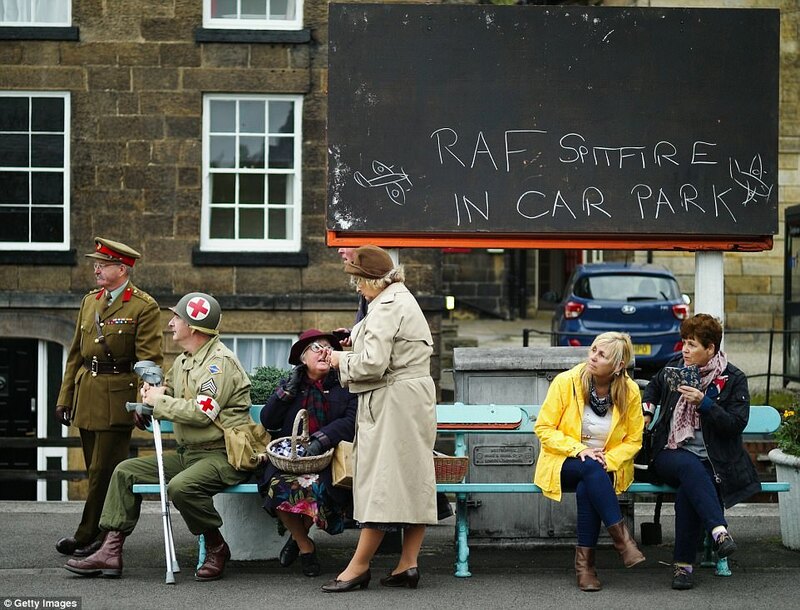 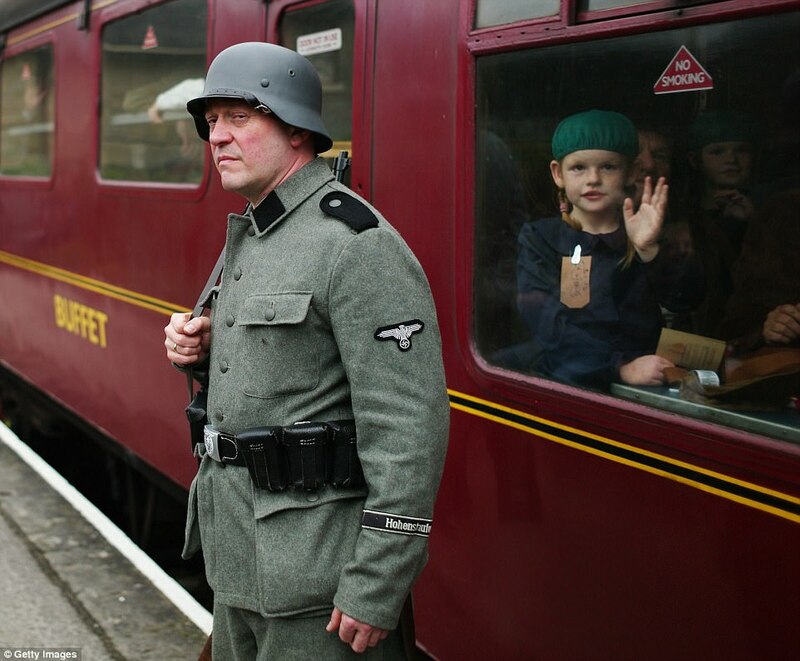 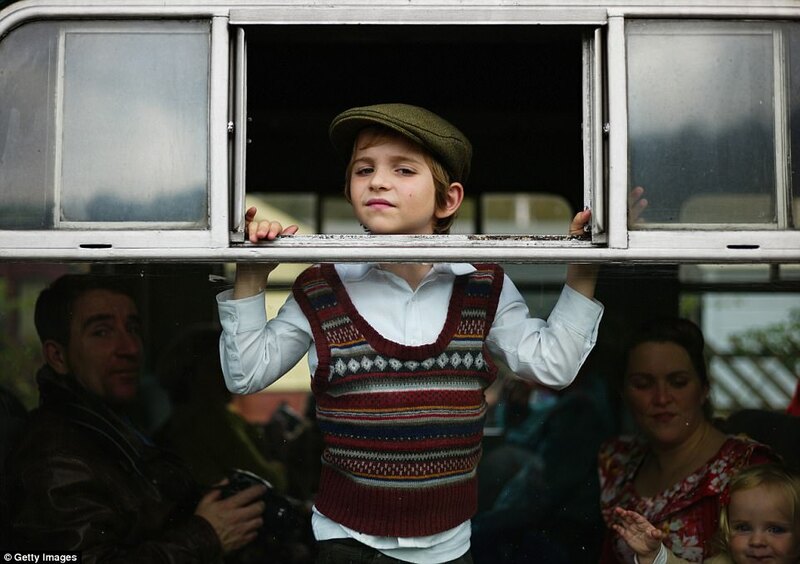 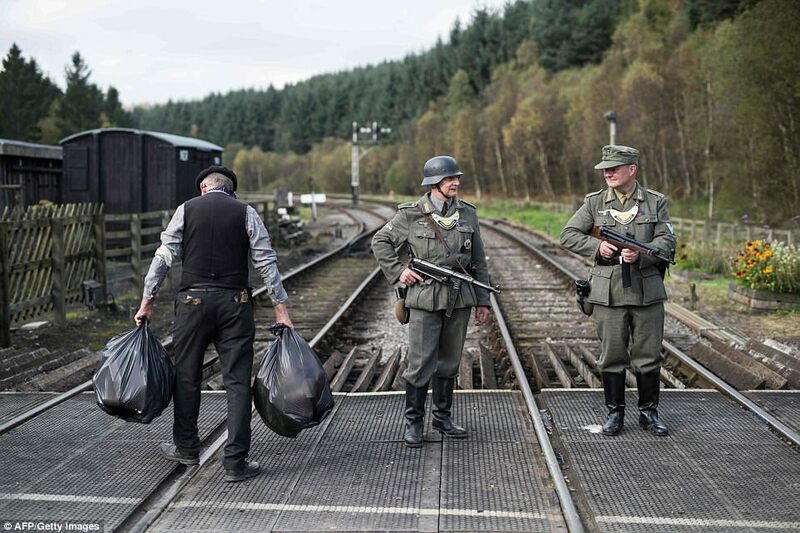 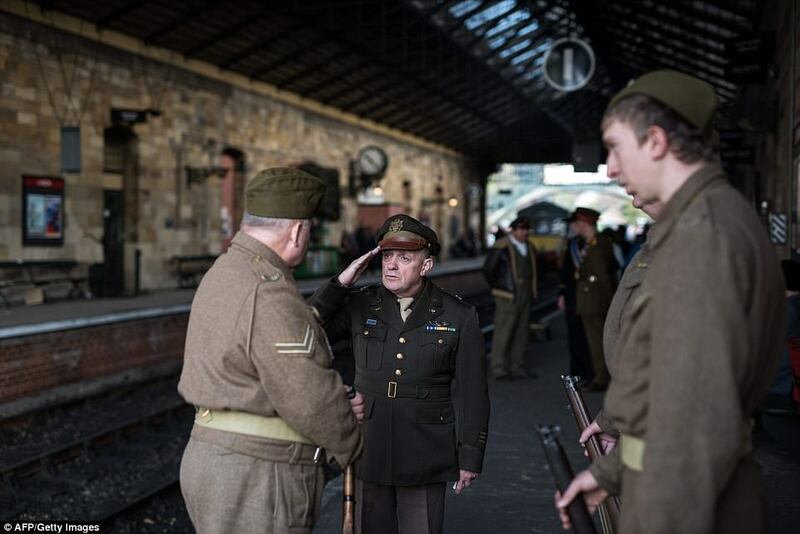 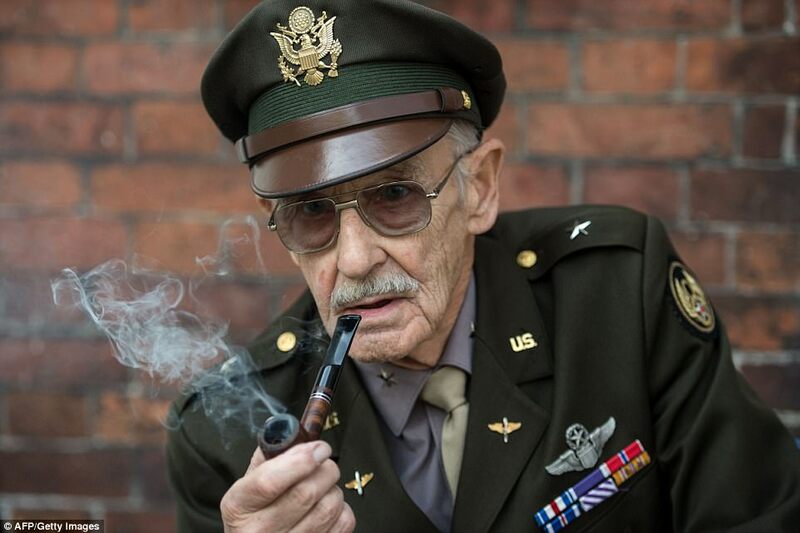 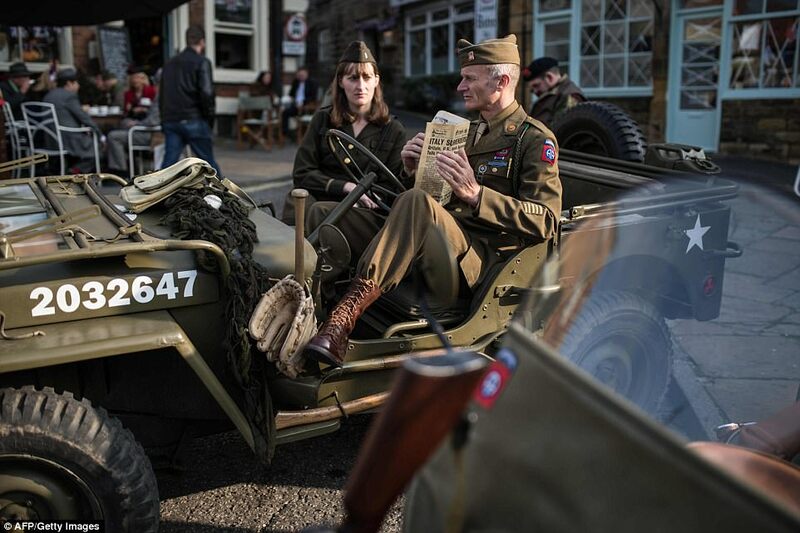 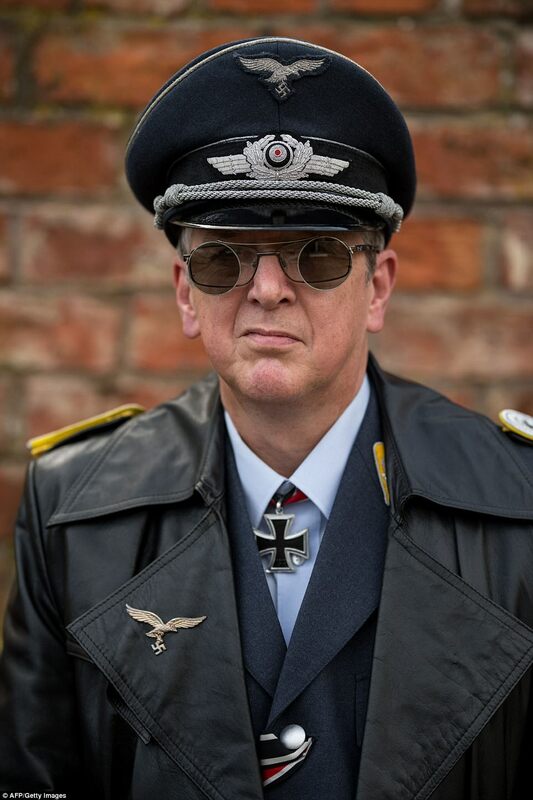 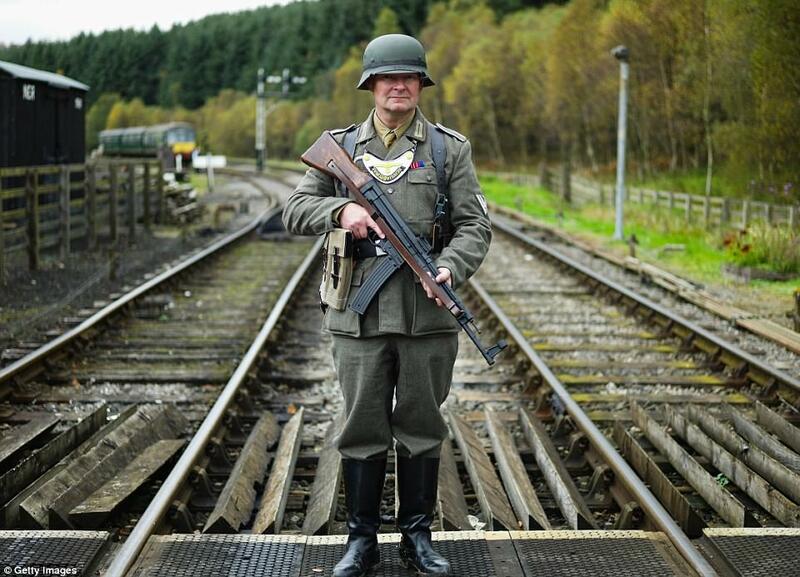 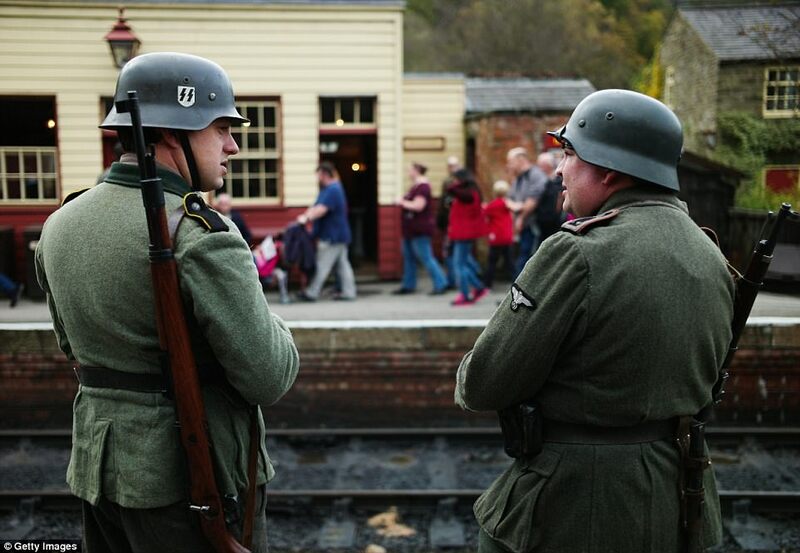 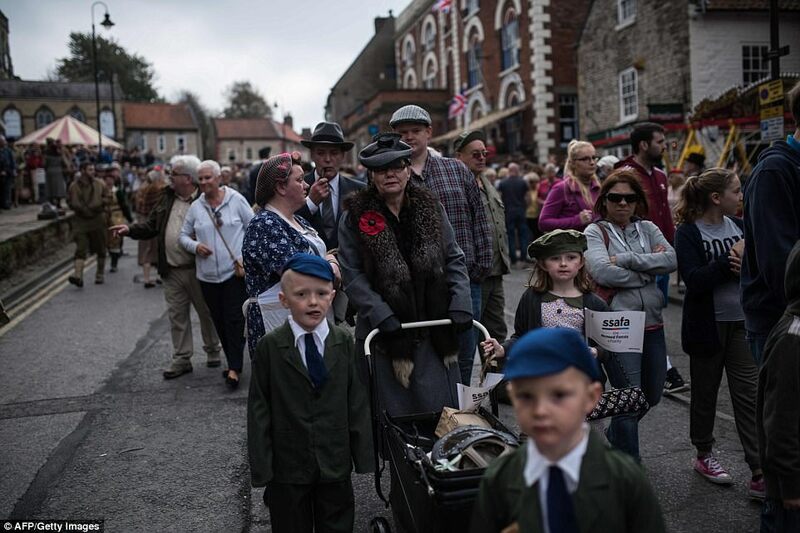 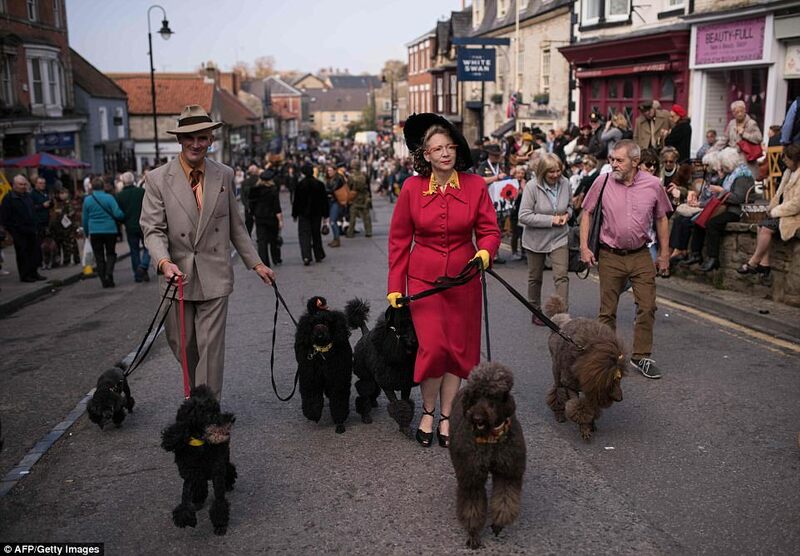 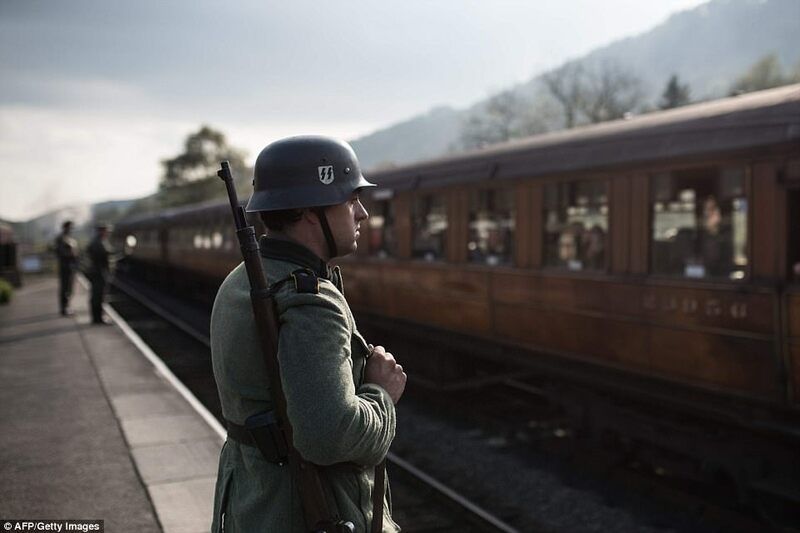 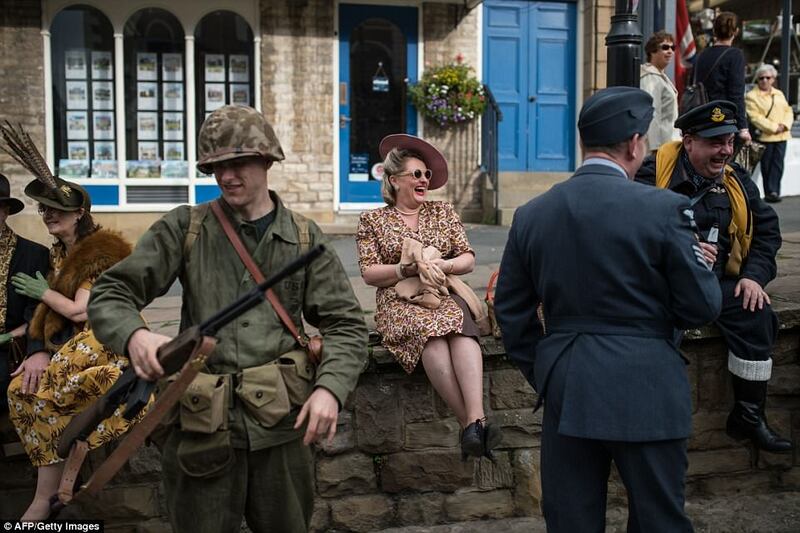 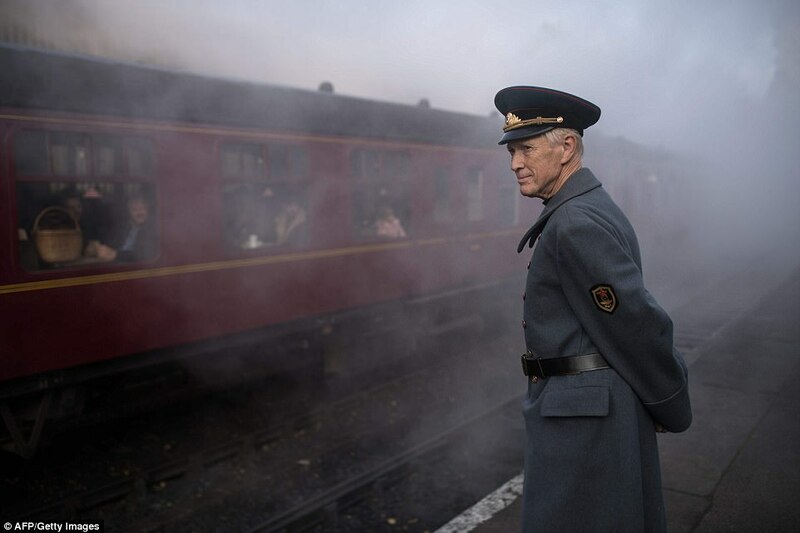 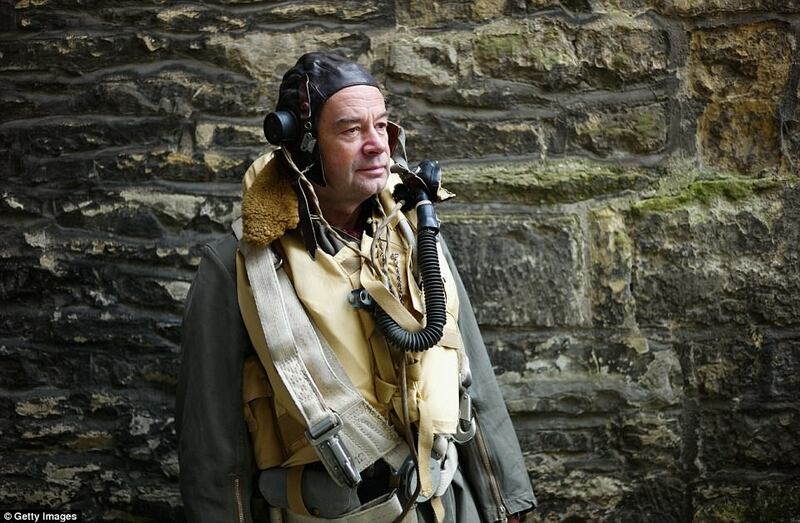 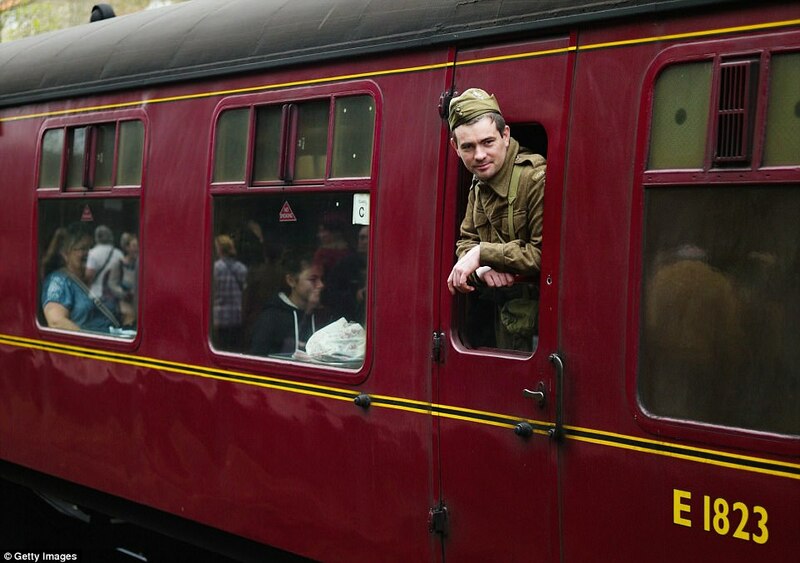 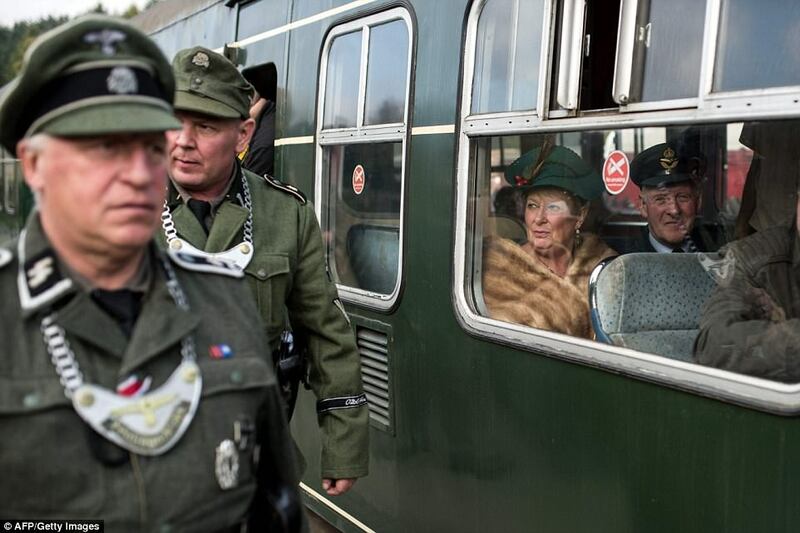 The North Yorkshire Moors Railway celebrated its annual Wartime Weekend, in which re-enactors took to the streets to travel back in time to World War II. 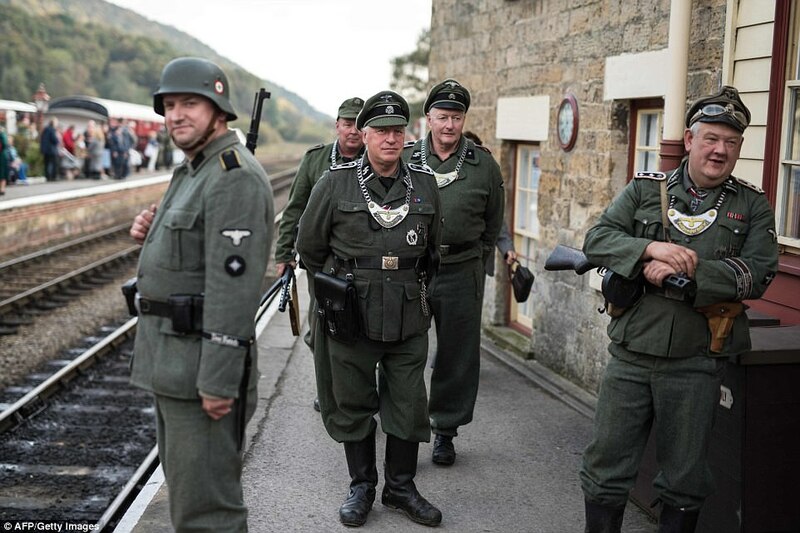 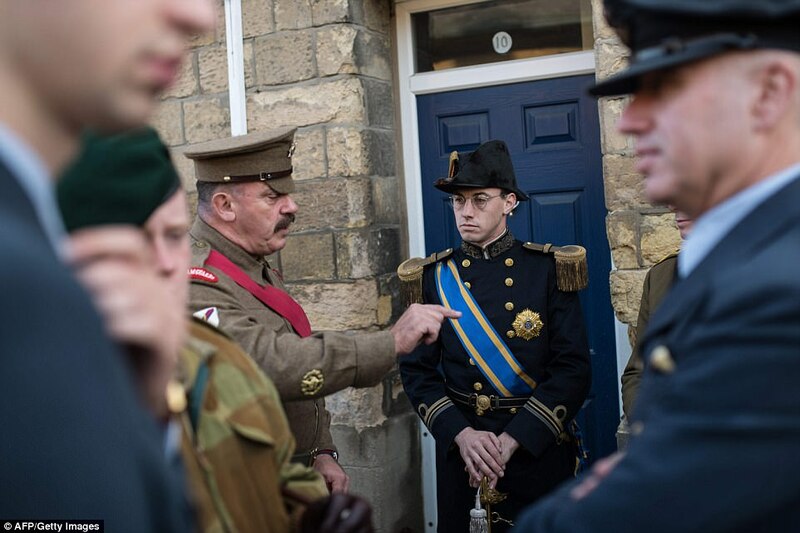 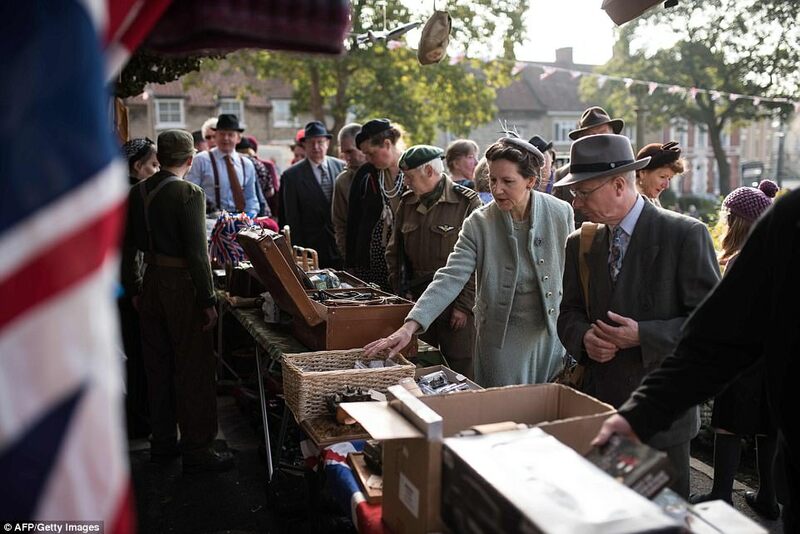 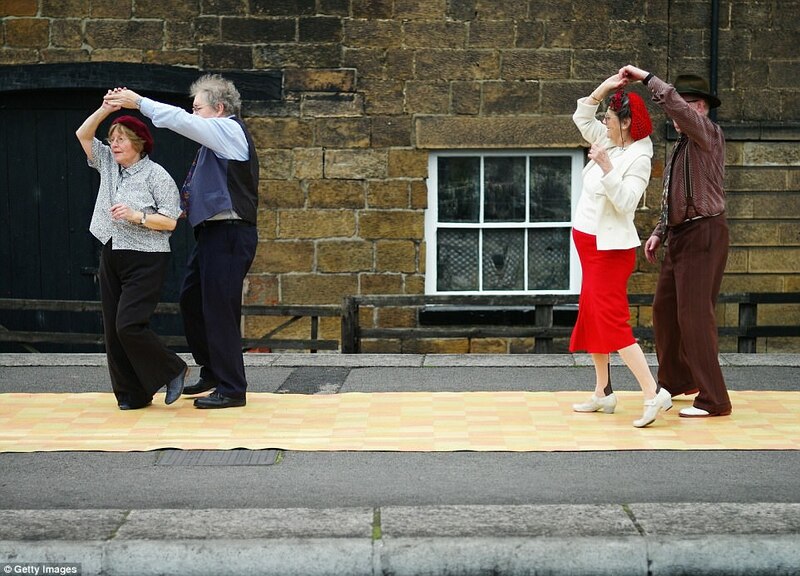 The popular weekend long event brought together hundreds of enthusiasts, military re-enactors and visitors to the stations and villages along the historic trust railway between Grosmont and Pickering to recreate life as it was in the 1940s. 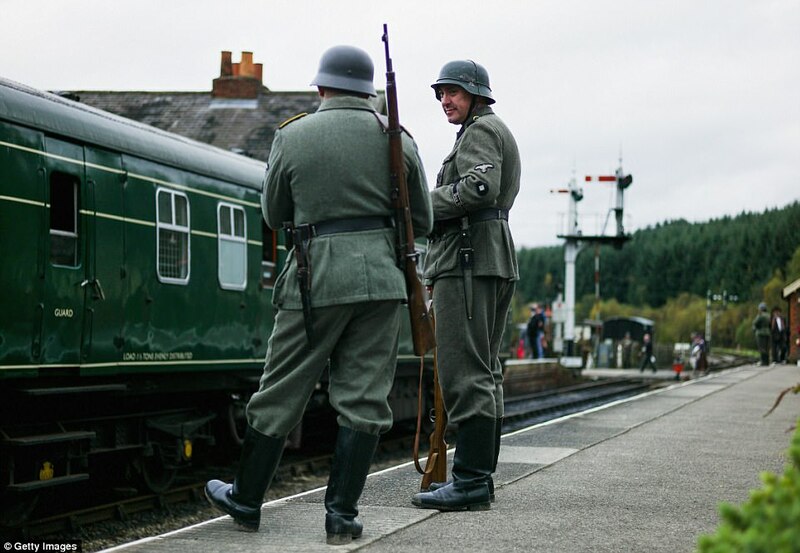 Over the three-day event, revellers could ride heritage steam and diesel locomotives, watch wartime vehicle parades and visit with re-enactors at each station along the railway line. 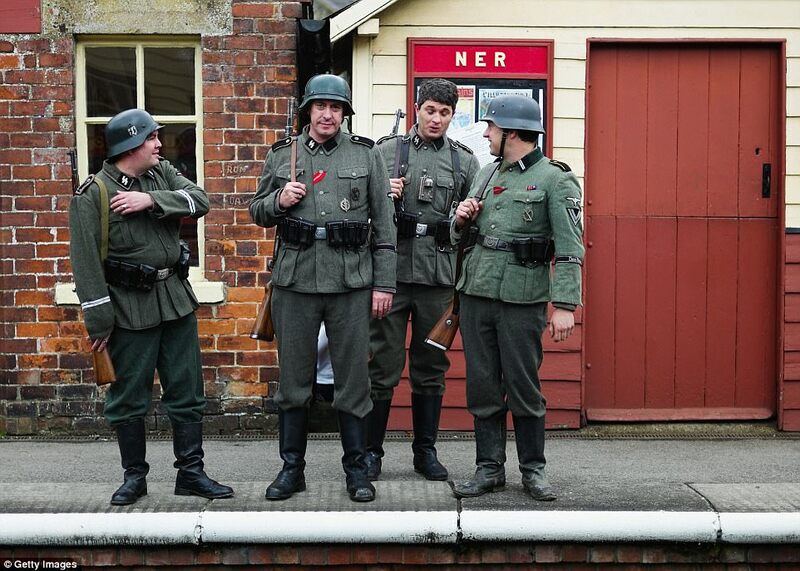 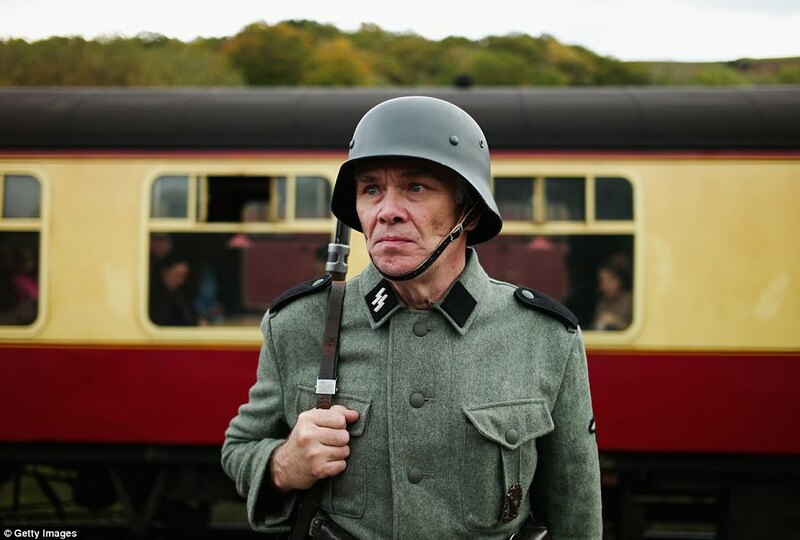 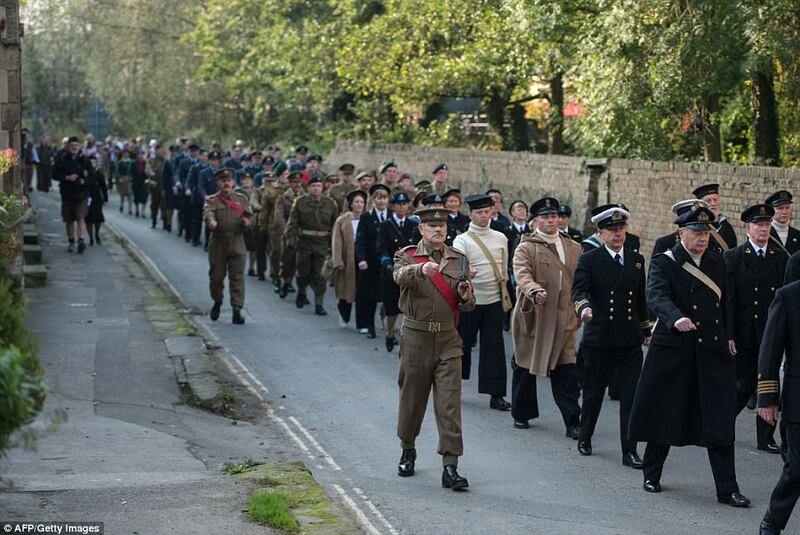 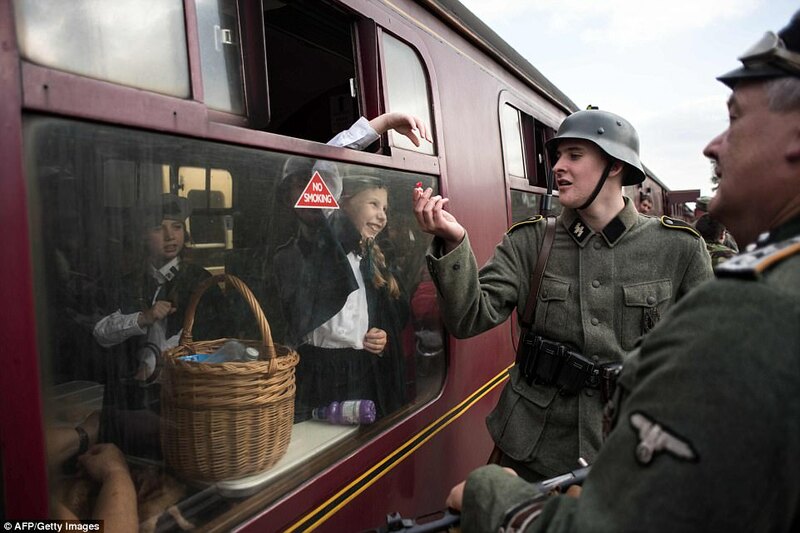 Each station along the line was transformed into a different wartime scene, with a variety of performances and re-enacted scenarios.